Private tours can be organized around your special requests. Most requested private tours are: Uffizi Gallery, Accademia Gallery, Uffizi Gallery and Historical Centre and Florence Full Day Tour. Private tours can be organized around your special requests and in any language of your choice. On request we can also organize special private tours focused on other, unusual itineraries. The Itinerary can be varied according to the visitor's special requests. For more details and any special request on this matter, please contact us. 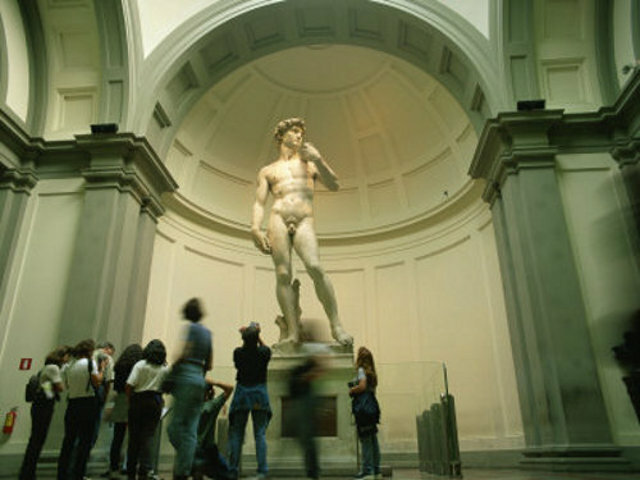 Tour main features: Home to Michelangelo’s David, the most famous statue in the world! 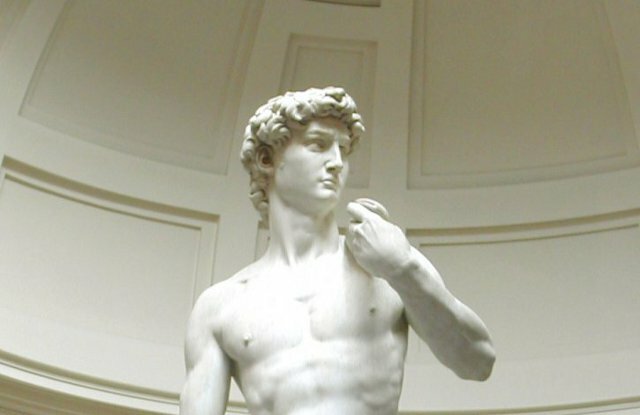 You will see also some unfinished works by Michelangelo, the “Prisoners”, that allow you to see how he carved the massive blocks of Carrara marble. The guide explanation includes a detailed introduction to Michelangelo’s life and his extraordinary period. For large groups (over 25 people) please contact us. 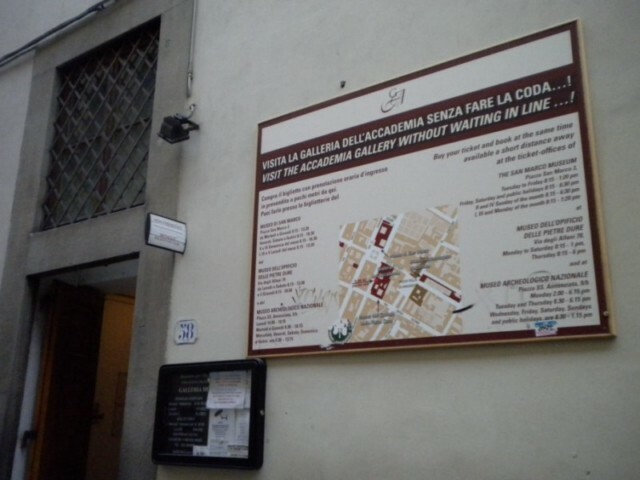 Our tours are led by professional guides who are licensed by the city of Florence. They are either native speakers or speak the requested language very well. In case of cancellation, please contact us. If a cancellation is made at least 4 days before the day of the tour, the cancellation penalty is equal to 30% of the gross total. For cancellations that are made from 3 days prior the day of the tour, the penalty charge will be equal to 100% of the gross total (price paid is NOT REFUNDABLE). Check the availability day by day for all our Private and Group Tours. Discover the museum through a guided group tour with a skilled tourist guide. Reserved entrance, no need to queue and guaranteed daily departures! A skilled tourist guide at your disposal! Discover the museum with your private guide! Reserved entrance, no need to queue and you can decide the starting time of your visit! Avoid the long queue at the entrance! An exclusive booking service to get your tickets. A combined transfer service by car or minivan to discover the museums or the most important parts of the city.